Regional Universities Forum for Capacity Building in Agriculture (RUFORUM) is pleased to announce a list of successful applicants for 2015 DAAD/RUFORUM in-region and in-country scholarships. 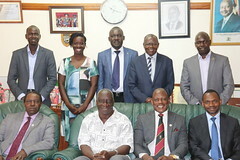 RUFORUM has been in a collaboration with DAAD to promote the regional doctoral training programmes offered by its member universities in the East African Region. 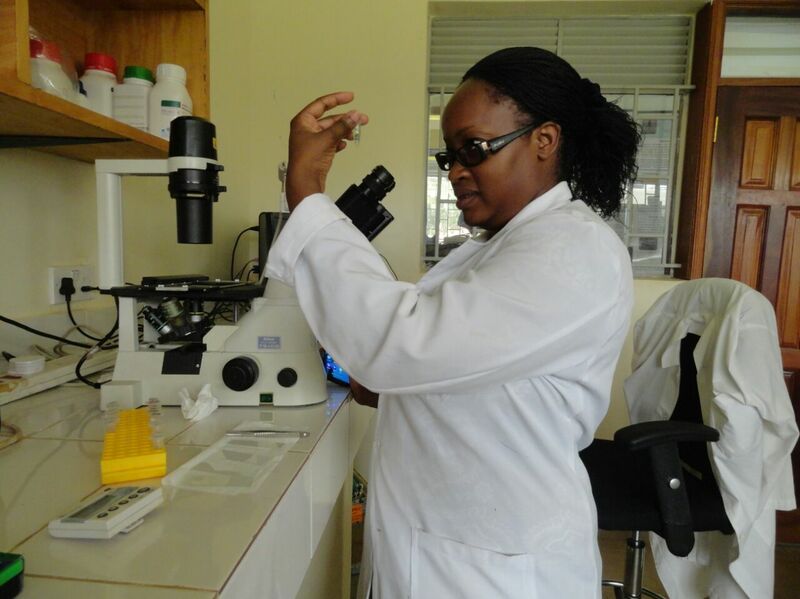 The programme offers opportunities for university staff and African scientists to enhance their qualifications by enrolling in doctoral programmes based within Africa. This year’s in-region and in country awards follows other three successful programmes RUFORUM has entered with DAAD since 2011. DAAD (German Academic Exchange Services) is a publicly funded, self-governing organization of the institutions of higher education in Germany, promotes international academic exchange as well as educational co-operations with developing countries through a variety of funding and scholarship programmes.